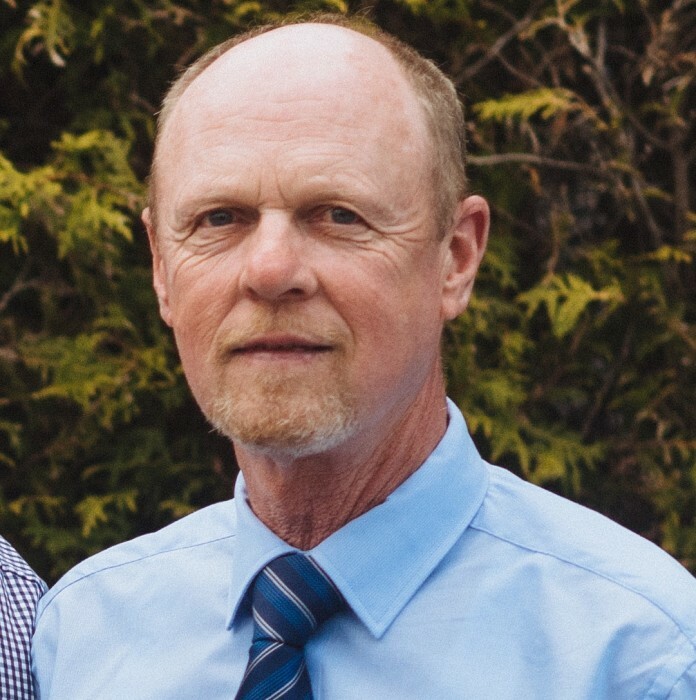 With sadness the family announces the passing of Wayne Elliot Grutzner of Saint John, New Brunswick which occurred November 2, 2018 at his home. Born September 28th, 1955 in Saint John New Brunswick; the son of the late Walter and Urleane Grutzner. Wayne was employed by Canon and Kodak for many years. He was known for his love of mechanics and classic cars, and often enjoyed car shows. He could always be found helping friends. Wayne is survived by loving family members; sister Erica Grutzner (Cecil Shephard) and he was uncle to Bradley and Cameron Shephard. Also surviving are his sons Karl Grutzner (Zoe), Mark Grutzner (Jaime) and lifelong friend Elisabeth. A family service will be held followed by interment at Ocean View Memorial Gardens.